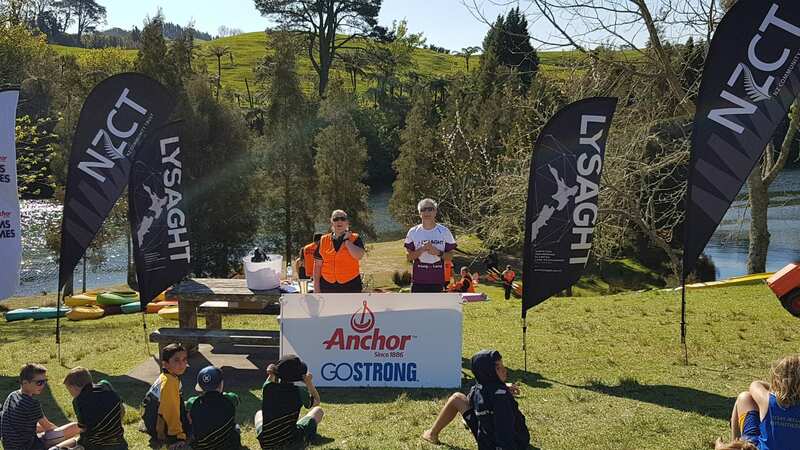 Lysaght were proud to be sponsors of the 2018 Aims Games which take place annualy in Tauranga. 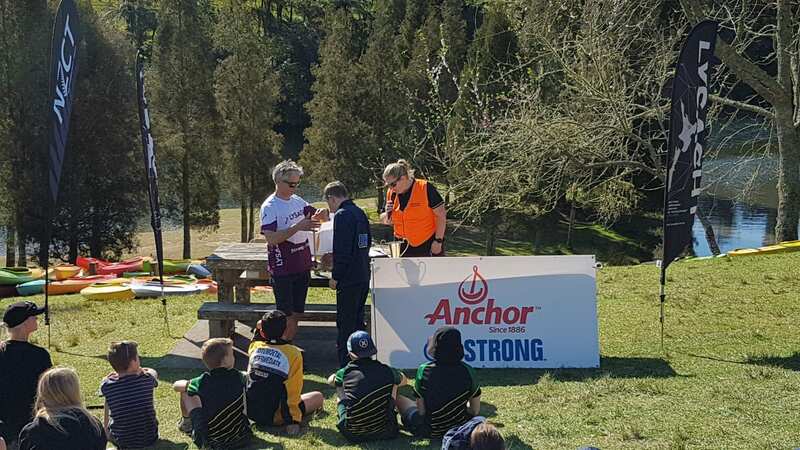 In fifteenth years the Aims Games have gone from a small festival of sport for intermediate age children to an international championship with over 10,000 competitors. 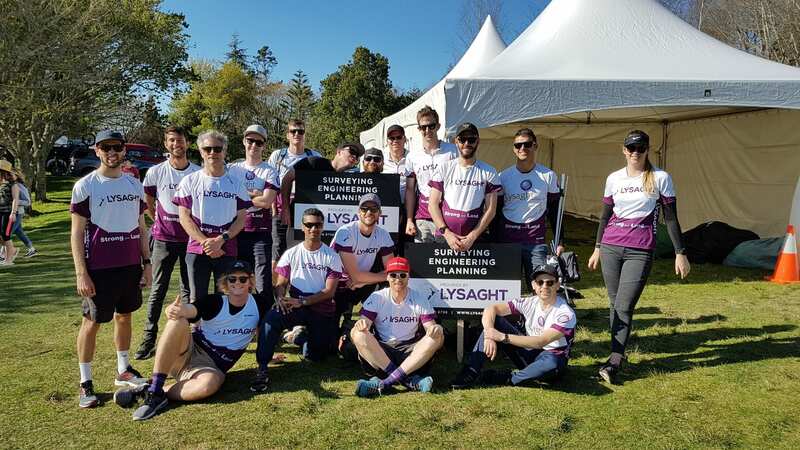 Lysaght were please to sponsor the multisport event and we were out in force marshalling and encouraing the youngsters in an activity close to our hearts.